Unity of Missoula is available for weddings, celebrations and memorial events. Please see bottom of this page. Meets daily in the early morning. For more information, call 543-0011.
meets the second Saturday of each month from 2:00 to 4:00 pm. This select group of healers trained in Reiki, Vibrational Healing, Chakra Clearing, and Body Talk, offers an opportunity for healing, peace, and rejuvenation of mind and body for those suffering chronic pain or discomfort who want an alternative to conventional medicine. The charge is $10 per 20 minute session. offers a safe place for bereaved parents, families and friends, second Mondays of each month, 7:15 to 9:00 pm. Devotional and inprovisational singing/chanting to explore spirit and creativity through voice. A $2 donation is requested, but don't let money or shyness be an obstacle. Call 493-7301 for days and times. Hold your next Event at Unity! Unity's sancutary is a welcoming space for weddings, life celebrations, and other events. Our Licensed Unity Teacher Linda Andrus is authorized to perform marriages and other ceremonies. The community room with adjacent kitchen works well for receptions and workshops, seating about 40 with tables and chairs. 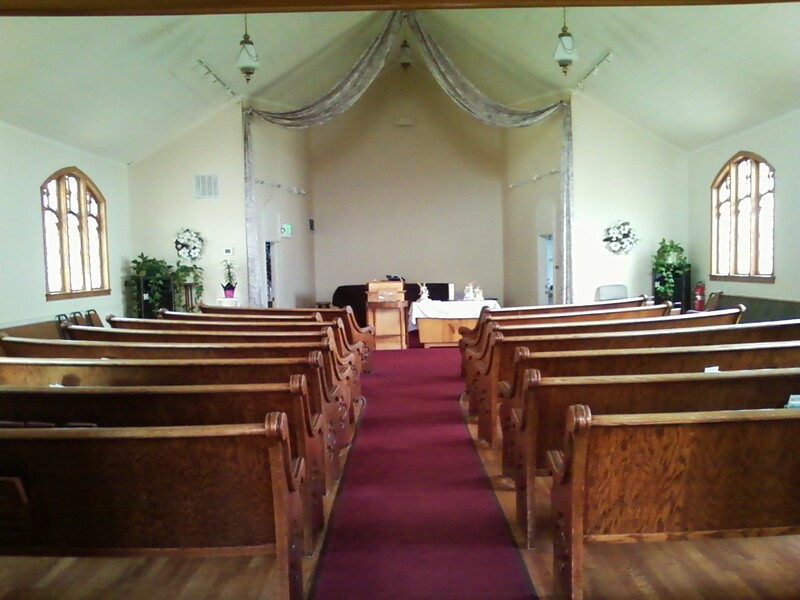 Click on the Gallery feature on the home page to see a photo tour of the church. Call the church office at 728-0187 for availability and rates.